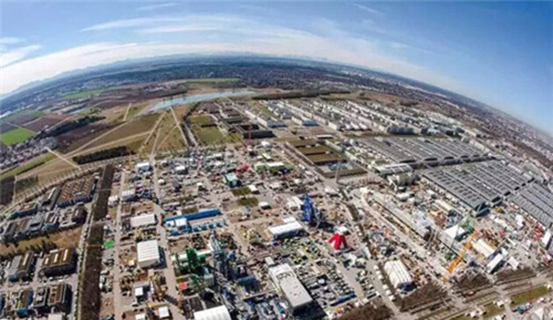 The world's largest construction machinery exhibition -Bauma 2016 was inaugurated yesterday, Let SBM machinery bring you to explore the most wonderful views of the first. The world's largest construction machinery exhibition -Bauma 2016 solomnly opened at the exhibition center yesterday in Munich Germany. 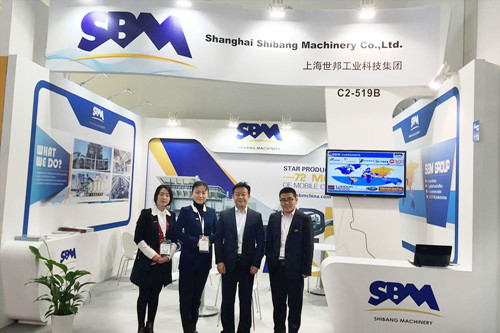 According to official statistics, At present, there are more than 3400 exhibitors at this fair, including 361 heavy industry enterprises from china, Meantime, SBM as the representative one will show the real meaning of “intelligent of Chinese manufacture “ by great quality and best service. Learning form the first day's trending, the purchase demand is getting warmer in mining equipment industry. 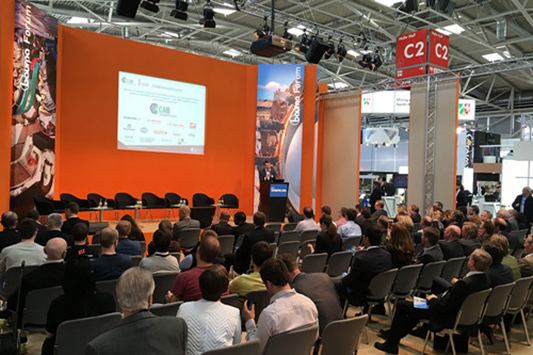 Many customers around the world specifically to procurement needs fully demonstrated in Germany Bauma. In addition, the safety performance of mining machinery become a topic of growing concern, especially for China, Turkey and other countries. Beyond that. Is there any others moments took placed at first day? Just let SBM machinery bring you to have a look of this big fair. 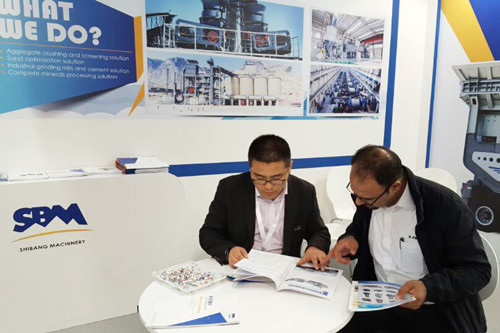 As the world's top construction machinery exhibition, Germany Bauma gathered the industry's most well-known companies and the latest technology products, showcase the latest trends and leading the engineering machinery industry. 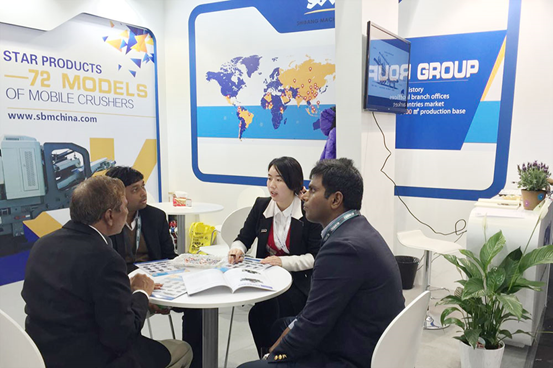 The exhibition will last seven days ( April 11-17 ), SBM will meet you at C2-519B .